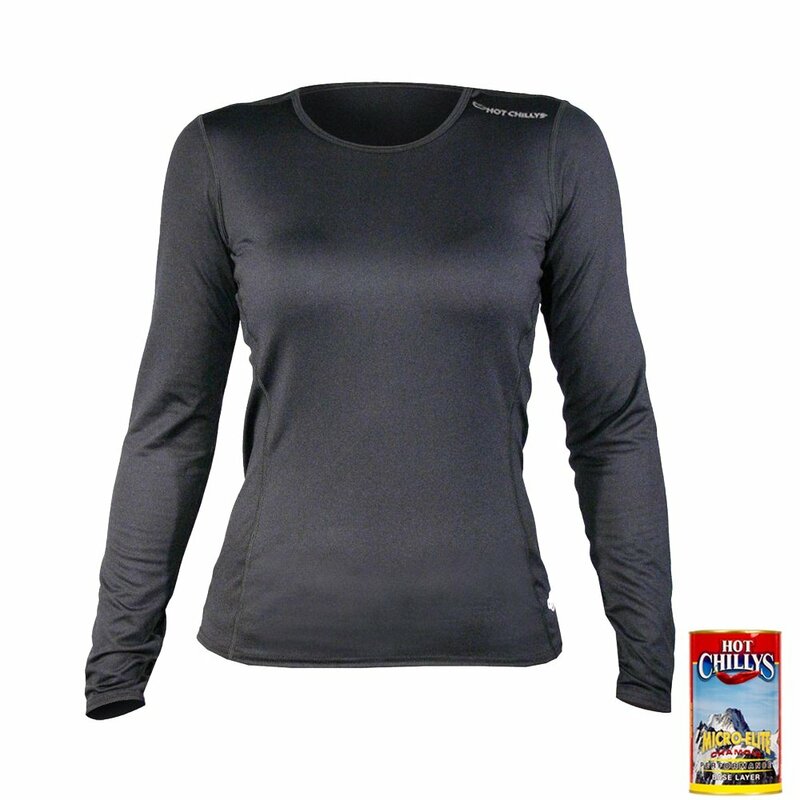 Wear the Hot Chillys Micro-Elite Chamois Baselayer Top and stay warm even in cold temperatures. Much better than traditional long underwear, micro-fiber fabric gets moisture away from your body so that it doesn't freeze up and make you cold. Flat-felled seams eliminate abrasion, and the Body Fit design fits like a second skin to provide support and avoid bunching. "Anybody use the Hot Chilly's Micro Thermal Top to keep warm while snorkeling?" "The thermals aren't meant for that use. Check out our JetPilot wetsuits. Those will keep you warm underwater." "Does the bottom of the thermal fall below the waist?" "Yes! This will fall below the waist, it is not going to fall below the hip area, but will fall below the waist." "I love my old Hot Chillys top style HC9701 (or perhaps HC0701), cut #2180 that has 92% polyester and 8% spandex. I'd like to find a similar, or even warmer, crew top. Would this one be similar? Do the new ones have the same sizing and fit?" "Hot Chilly's makes some tops that fit very tight and other tops that are more relaxed. They do not have all the same fit. This particular one is very warm and has a snug fit to it. "